Upcoming Amsterdam-based DJ, producer and new kid on the block Relmer International produces atmospheric house with a keen eye for the dancefloor. "His self-titled 4-track debut EP on Magnetron Music sounds both flourishing and refreshing due to its warm, lush and deeply layered sound. All of these factors combined connect the dots between the contemporary Amsterdam club sound, the quietness of Relmer’s origins in the Dutch meadows, and the sun-kissed beaches of Brazil. 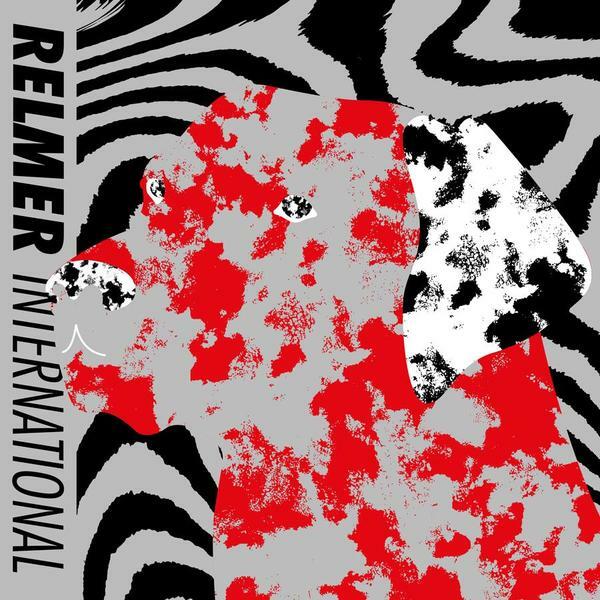 Relmer International’s productions prove to be just as diverse as his DJ-sets. 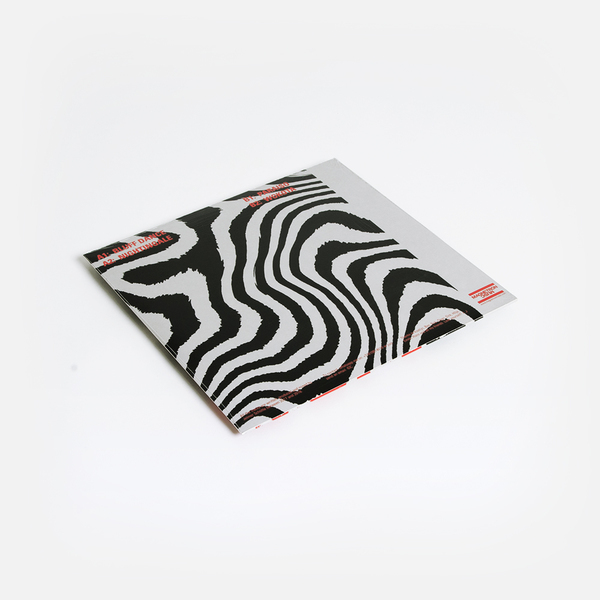 On his self-titled debut EP, he creates floor-fillers and balearic beach openers. Inspired and mentored by veterans like Fatima Yamaha, Rimer London and Tako Reyenga, and as one of the instigators of Amsterdam-based rave party and DJ-collective Noclubs, Relmer International builds a bridge between producers and DJs from now and then."